We’re sitting down to talk golf with a man who’s hit a “hole-in-one” four times, Steve Outlaw. Steve is the Head Golf Professional at Wickenburg Ranch. He’s here to talk to us about Wickenburg Ranch’s Great Hole-in-One Challenge presented by Infiniti of Scottsdale and why you should get out to Wickenburg. Wickenburg Ranch has four holes lit by floodlight so you can keep the experience going after dark. 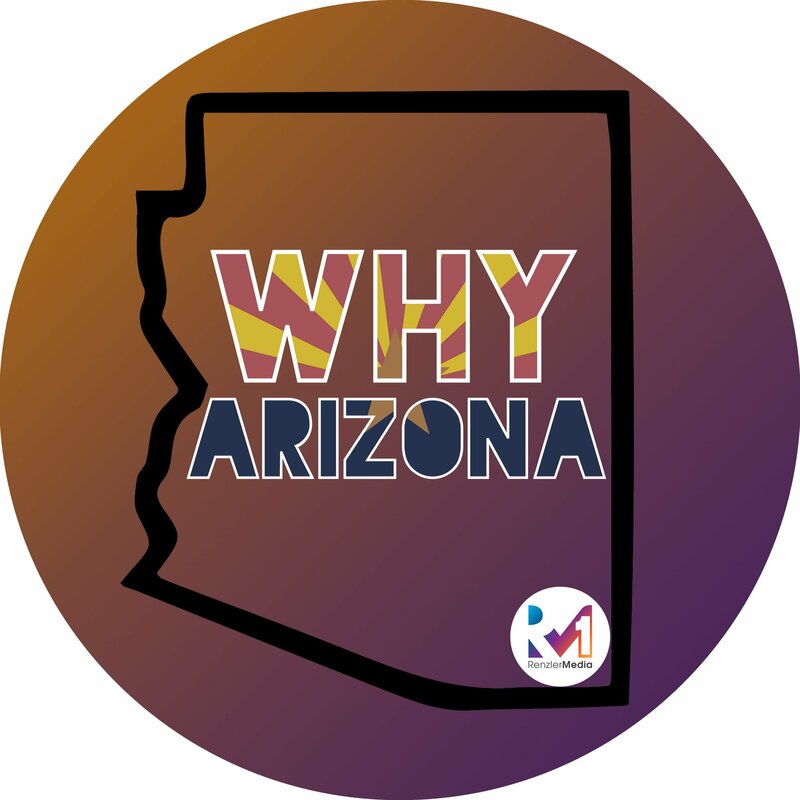 – Why Arizona is a golfing capital of the U.S.
– Who would Steve choose for his dream Foursome on the golf course? – Advice to any busy golfer trying to knock strokes off their round quickly, learn to put. RSVP HERE for Wickenburg Ranch’s Great Hole-in-One Challenge presented by Infiniti of Scottsdale!